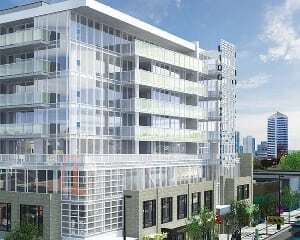 Lido is a mixed-use condo development found in the highly desirable and walkable Kensington District just seconds away from the Bow River and downtown Calgary’s west end. Developed by Battistella, Lido boasts modern interiors and open-concept floor plans designed with younger generations in mind. The building is a mixed-use development with 60 condos sitting atop 20 hotel rooms and bottom floor retail shops. Lido is the second condominium to be built in Kensington by Battistella Developments. The First, Pixel Condos, is located directly beside Lido to the east; both have some common characteristics with one another. Located on 10th Street NW, residents have direct access to countless shops, restaurants and services found along the vibrant streetscapes of Kensington. The boutique hotel located on the second and third floor of the mixed-use development is convenient for those who have friends and / or family who visit frequently. 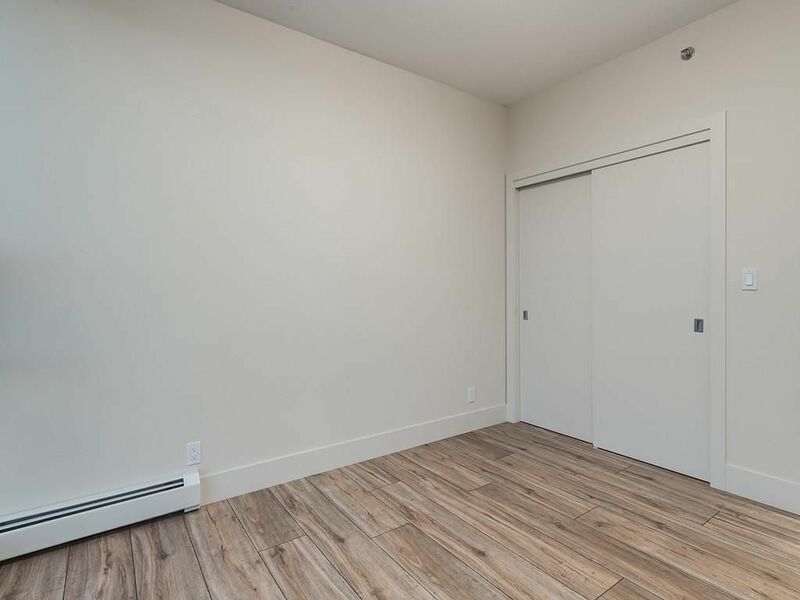 Lido’s upscale units and highly desirable location makes it a popular condominium development for those who enjoy the Kensington District and all that it has to offer. Also see Kensington – Calgary Walkable Communities today. Are you thinking about purchasing a unit at Lido? 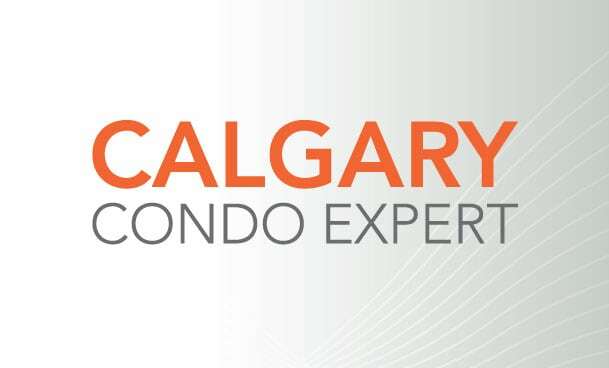 If so, check out our complete Resale Calgary Condo Guide to help you along the way. Questions about Lido Condos for Sale? 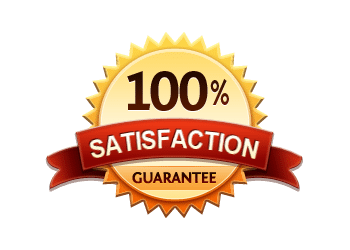 As a highly experienced new / resale condo specialist in Calgary, I guarantee only the best level of service and advice the industry has to offer and will provide all the information you need to make the most informed decisions.